commented on "The bears went to Tonga in the school holidays. They were excited to make new friends over there and begin their lessons on how to speak ..."
The bears went to Tonga in the school holidays. They were excited to make new friends over there and begin their lessons on how to speak in Tongan. 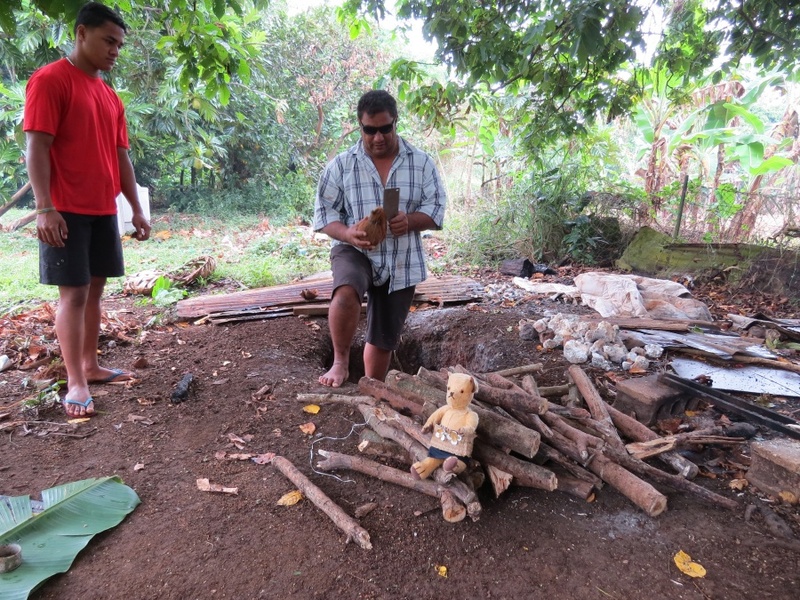 The were especially happy to be with the Atavelifoa family for their umu. The children in New Zealand classrooms are learning so much about the Tongan way of life. Now Fekita Mataele is kindly helping put their stories into Tongan.